Madmaheshwar temple is a famous temple of Lord Shiva which is located at an elevation of 3490 mts above sea level in Rudraprayag district of Uttarakhand, India. The temple comes amongst Panch Kedars and thus extremely popular amongst national as well as International tourists. It’s a magnificent rock temple and you’ll find a Swayambhu shivaling inside the temple that represents the navel of great Lord Shiva. Nandi Bull and Small shrine of Parvati and Gauri Shankar can be found at the outside of this temple. Besides this, you’ll find a small shrine made from piled rocks named Budha Kedar above 300 mts above Madmaheshwar. Awesome view of Nanda Devi, Bandarpooch, Neelkant, Panchachullis and Garhwal Himalayas can be seen from Madmaheshwar. You can’t visit this temple throughout the year as temple opens only in the month of April-May based on the climate condition and closes in the third week of November. 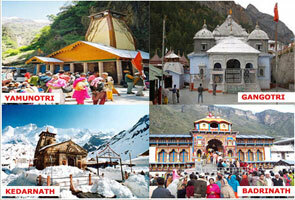 Madmaheshwar Yatra is the most popular temple and a crucial part of Garhwal tourism. Heavy snowfall during winter improves magical view of this place. Visiting Madmaheshwar temple in between the month of May to June is the best time to visit this place. Madmaheshwar is also known as Madhyamaheshwar, so don’t get confused about its name. 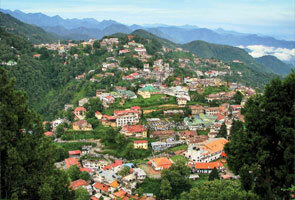 Summer and Spring season are assumed as the best time to visit this temple i.e. in between the months of May to October. 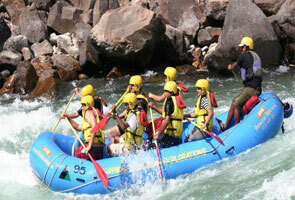 Yet, visiting Madmaheshwar during monsoon season could be frantic for you as heavy rainfall occurs during this time. So, visit the temple during summer or spring and enjoy the ultimate beauty of this place. Budha Madhyamaheshwar, Gaundhar, Joshimath, Kanchani Tal, Kalimath Siddh Peeth are some popular tourist places nearby to Madmaheshwar and can be visited easily in case your trip is going for Madmaheshwar Yatra. 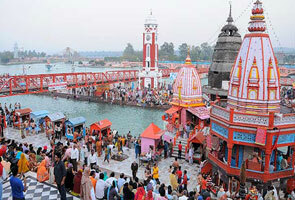 It’s a small overview on Madmaheshwar, a popular temple of Lord Shiva. Hope, this would be helpful for you.